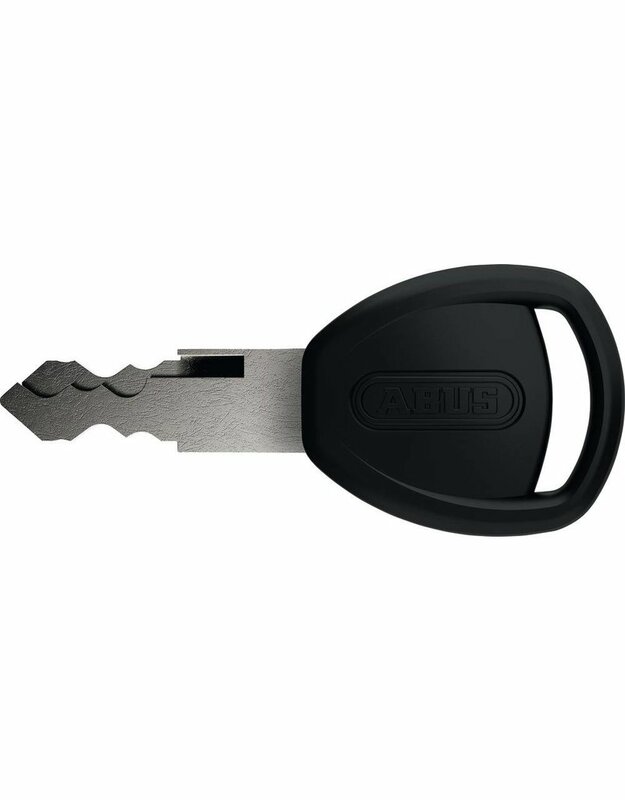 ABUS U-Lock Ultra 410 Mini 5.5"
Home / ABUS U-Lock Ultra 410 Mini 5.5"
Thieves will have a hard time trying to make off with your bike: The Ultra Mini 410 U-Lock just can’t be broken! What features does it have to protect against theft? A 12 mm thick rounded shackle which is made of specially hardened steel – just like the body and structural parts of the locking mechanism. 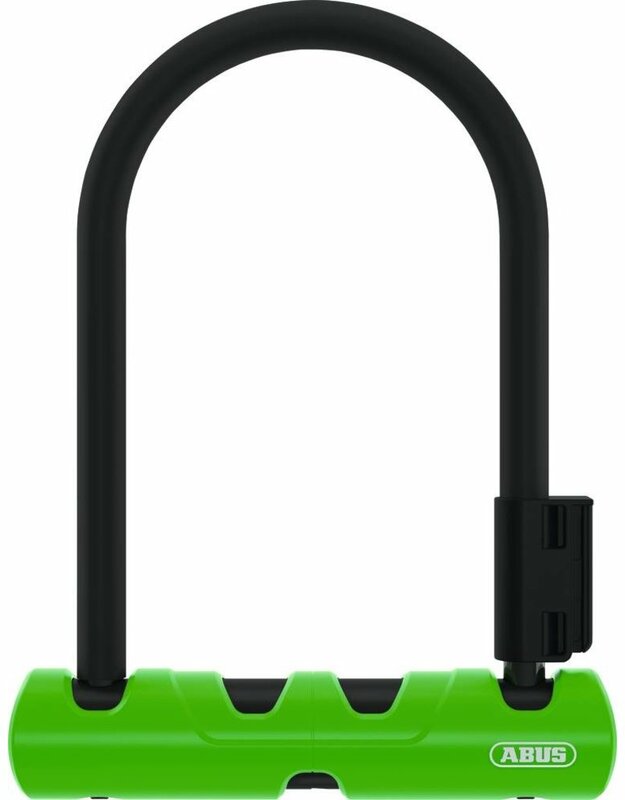 Combined with a high-quality locking cylinder which offers superb protection against tampering such as picking thanks to “double locking”, the Ultra Mini 410 U-Lock is a reliable companion when you are out on your high-end bicycle. 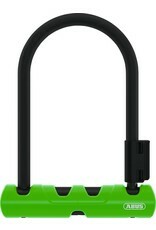 The lock is “Made in Germany” and passed the ice spray test with flying colours.